trivago N.V. is amplifying its efforts in empowering hoteliers to succeed online by creating a sales subsidiary to accelerate hotel direct business. The dependent company, trivago Hotel Relations GmbH, will focus on growing and strengthening its relationships with independent hotels. 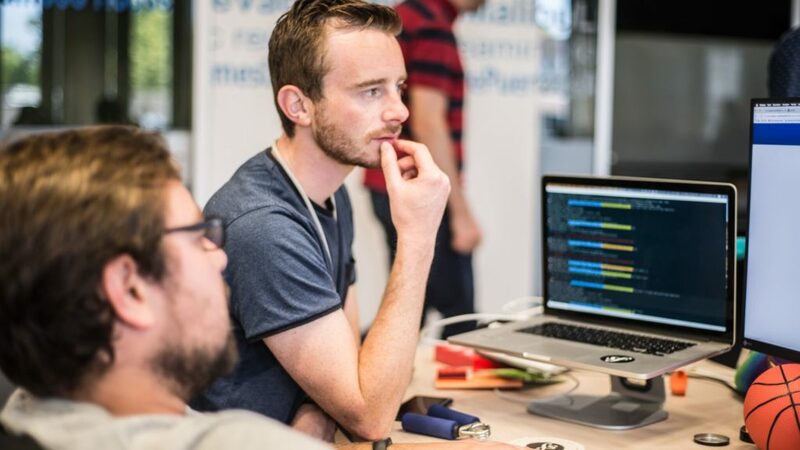 With the founding of trivago Hotel Relations GmbH, trivago is disrupting the way it connects with hoteliers. trivago believes that a dependent company with a hotelier-focused team can expand and scale faster, can attract the right talents, and can build more ties — and stronger ties — to more hoteliers in more countries. And trivago further believes that a strong direct-hotel relationship enables the hotelier to not only get online, but to optimize their presence and maximize their performance online as well, so that they can connect with more travellers and drive more bookings. The traveller’s shift to an online booking journey could easily play right into the hands of the hotel — provided that the latter embraces the digitization of the industry. That’s where a team of hotelier-focused sales experts who know what it takes to compete online comes into play. trivago Hotel Relations GmbH aims to both facilitate and speed up the challenging but crucial process of adopting technology and getting online. The goal is to ensure that every single hotel in the world is able to appear online, compete online, and ultimately drive direct business online. In the coming years, it’s going to be increasingly important for hotels to be visible and bookable online, all the while delivering satisfying guest experiences. 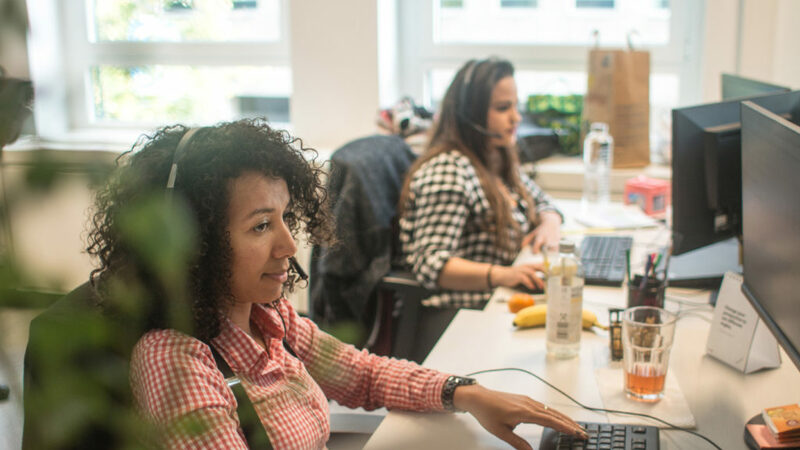 trivago N.V. provides the technology that empowers hoteliers to achieve this; trivago Hotel Relations GmbH provides the support and expertise in accessing this technology and using it to its full potential. 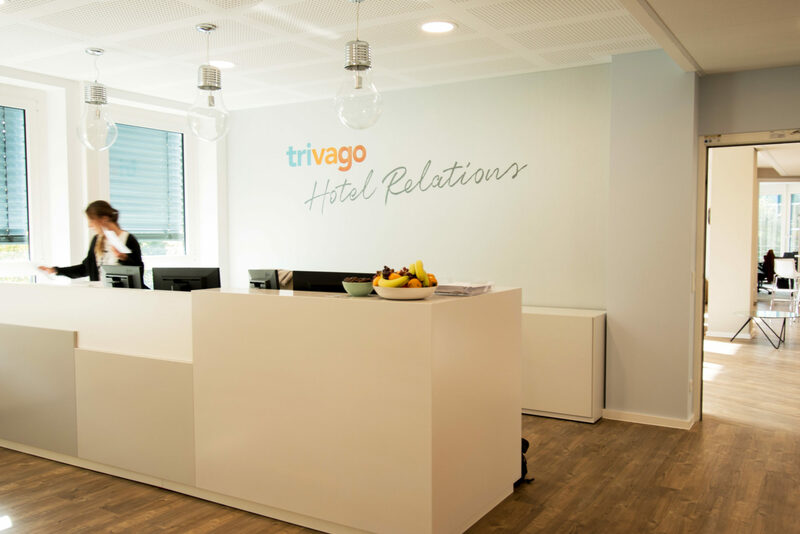 Based in Düsseldorf, Germany, trivago Hotel Relations GmbH will be the group entity responsible for trivago’s relationships with over 310,000 hoteliers around the world. The company starts with over 160 employees from 21 countries and aims to grow its team in 2018 to support more hoteliers in effectively using trivago’s suite of technology solutions tailored to the independent hotel. Early on, trivago made a commitment to its hotel advertisers — to focus on developing the most effective, accessible, and intuitive tools and on empowering hoteliers to find success on trivago, to be more competitive online, and to drive more direct bookings. trivago Hotel Relations GmbH is trivago’s latest step in delivering on that commitment.